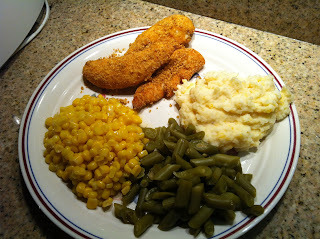 As you can see on my blog, I occasionally post recipes. 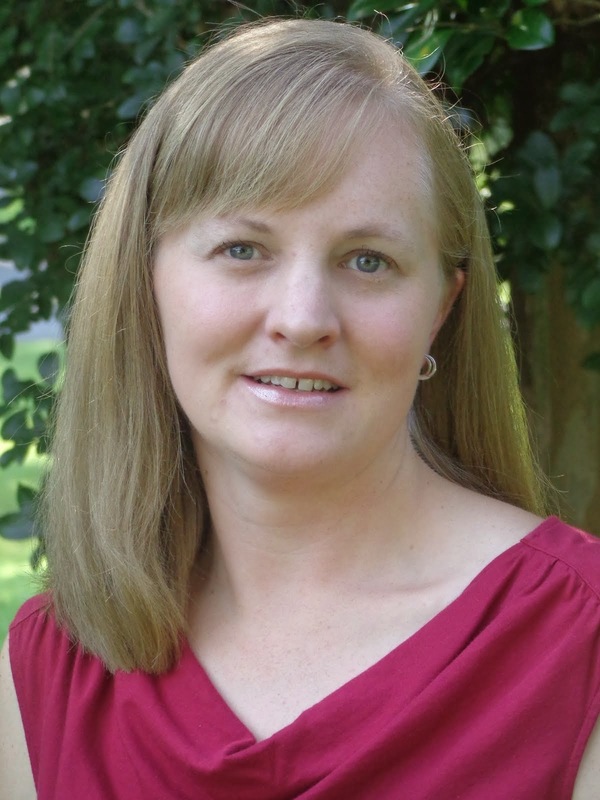 Some of them are old stand-bys and some are newer recipes I have tried and enjoyed. I like to cook and try new recipes. I spend way too much of my "free time" perusing recipes on the Internet. I also think that family meal time is very important, so I try to keep it fun and interesting. However, I don't have the time, budget, or cooking skills to prepare super fancy gourmet meals every day. Even if I did, you can be sure that at least a couple of the people at my family dinner table would turn up their noses completely! Doesn't that look good?? It actually includes 2 of the "shortcuts" I am about to list! Since I know there are other parents out there who share my dinner menu dilemma, I thought I would share my 6 favorite kitchen shortcuts. 1) Shake-N-Bake - Seriously. You know that box of chicken coating stuff? 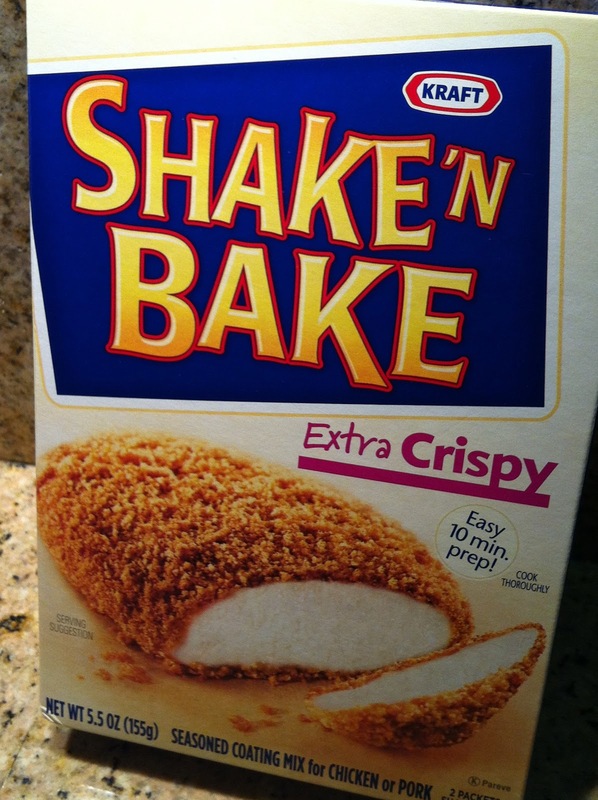 You dump it in a bag (which is included), add chicken, then you literally shake it and bake it. Super quick and super easy. Nowadays, Shake-N-Bake actually comes in a few different varieties including spicy buffalo, ranch and herb, Parmesan, and extra crispy original. There is version for pork, too! And let's face it, who doesn't love chicken fingers?!? 2) Rotisserie Chicken - If you have a few minutes, run into a nearby grocery store and grab a rotisserie chicken. They are healthy, tasty, and easy!! Warm up a few vegetables to go along side it and, Voila! It has both hard and soft shells to please everyone. 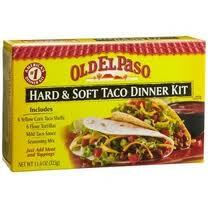 I just brown up some ground beef (or turkey) and then set up a "taco bar" on my kitchen counter. Everyone is happy when it's taco night!! 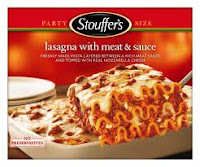 They do take a while to cook (usually about 2 hours), but otherwise, it doesn't get much easier than this - Pop it in the oven, add a salad, and DONE! There are other varieties as well like Chicken/Broccoli/Cheese Bake. 5) BBQ chicken or pork chops - Drop some boneless, skinless chicken breasts OR some boneless pork chops in a 13X9 pan, pour your favorite BBQ sauce on top, cover with foil, and bake for about 30 minutes. With a few veggie sides, it is a great meal. 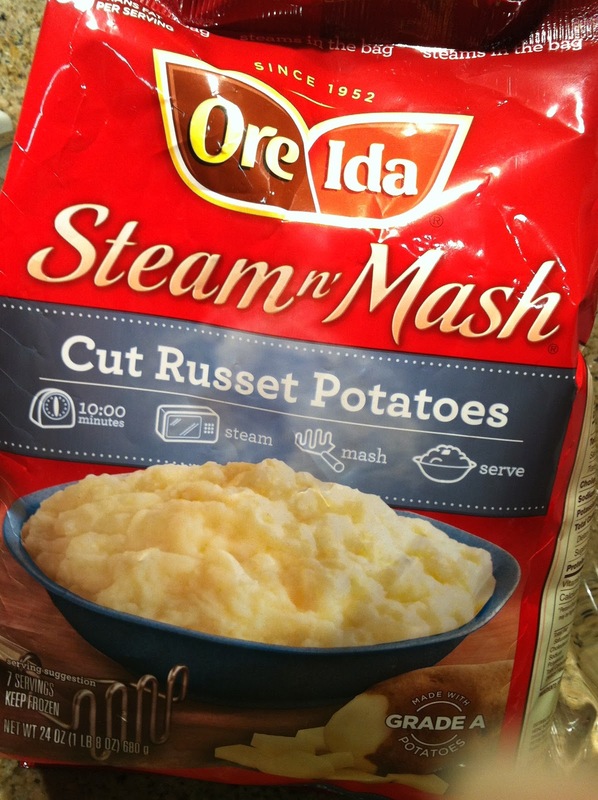 6) Ore Ida Steam and Mash potatoes - Since I'm a southern girl, mashed potatoes are a menu staple in our house. They are such a pain to fix, though - boiling, peeling, mashing, etc. This product makes it soooooo much easier. The potatoes are already cubed and peeled. Just take the bag from the freezer and pop it in the microwave for 10 minutes. Then add your milk, butter, etc. and mash - no boiling or peeling required! (And they don't taste like the instant potatoes. They taste like real potatoes be cause they are real potatoes.) Genius! There you have it - my favorite kitchen shortcuts! 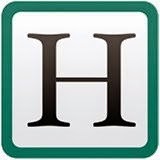 If you have others, please share them by adding a comment. 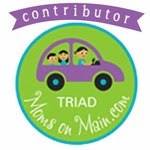 Don't forget to give me a quick vote by clicking the Top Mommy Blog icon! Thanks!!! That dinner plate looks yummy! I forgot about Shake'N Bake!